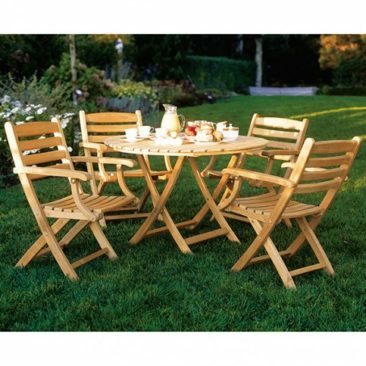 One of the best things about summer is enjoying the warmer weather with loved ones. 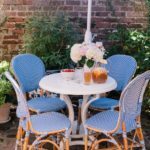 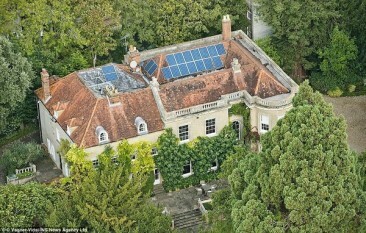 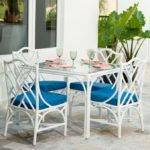 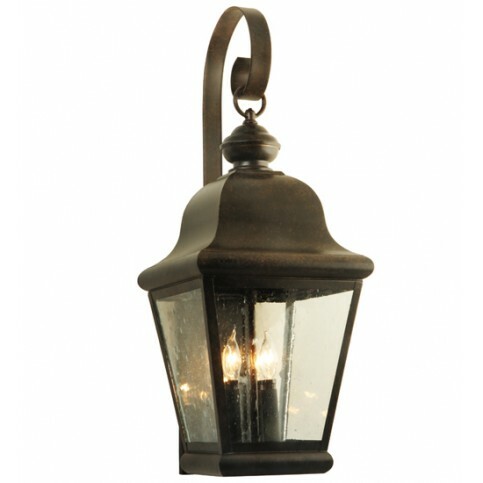 Make sure your outdoor areas are well-lit for evenings on the patio with friends or dinners al fresco with the family. 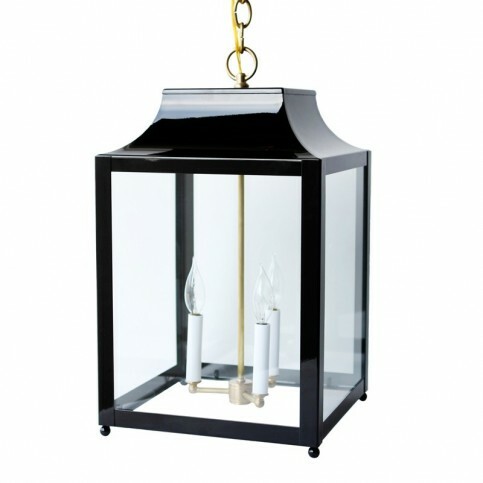 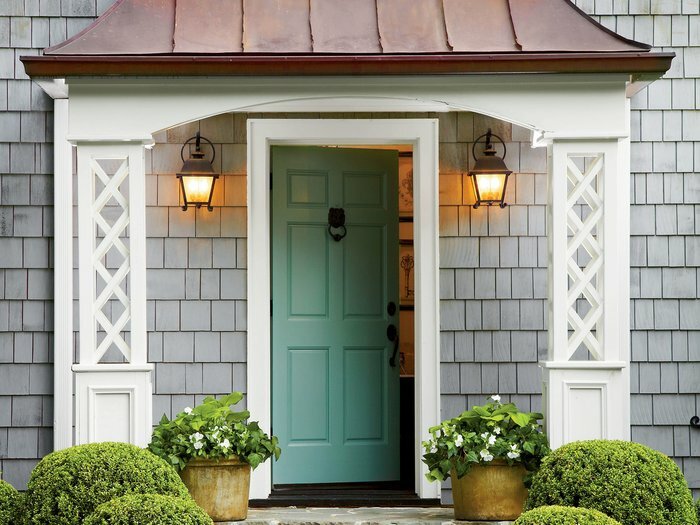 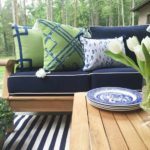 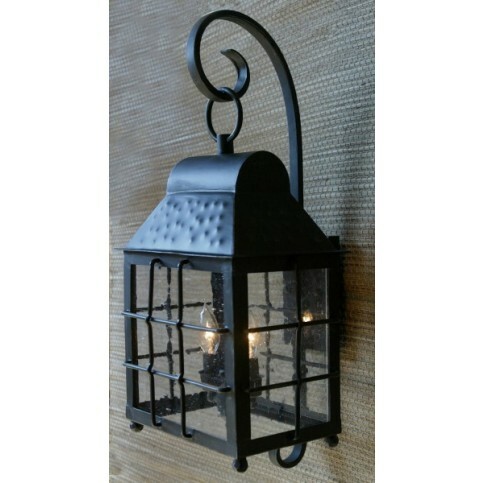 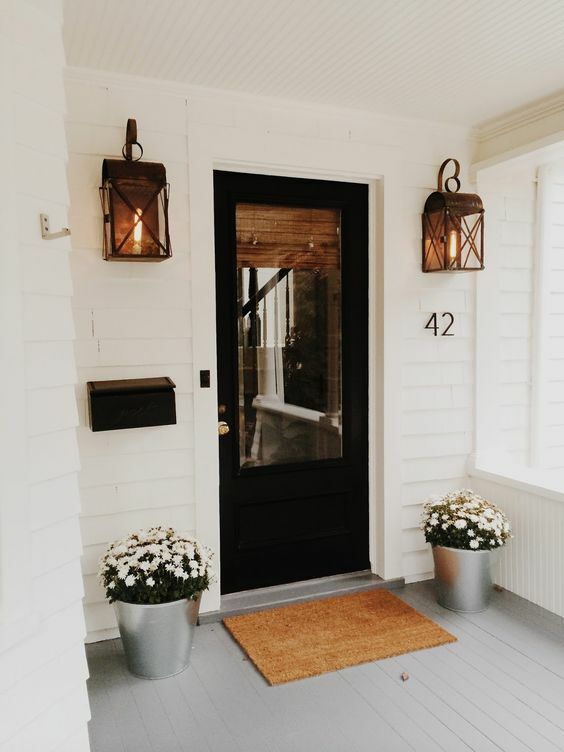 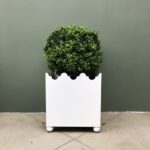 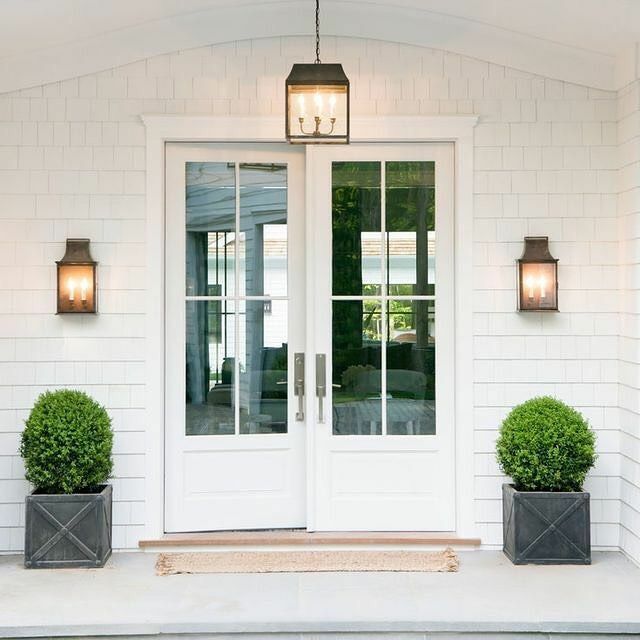 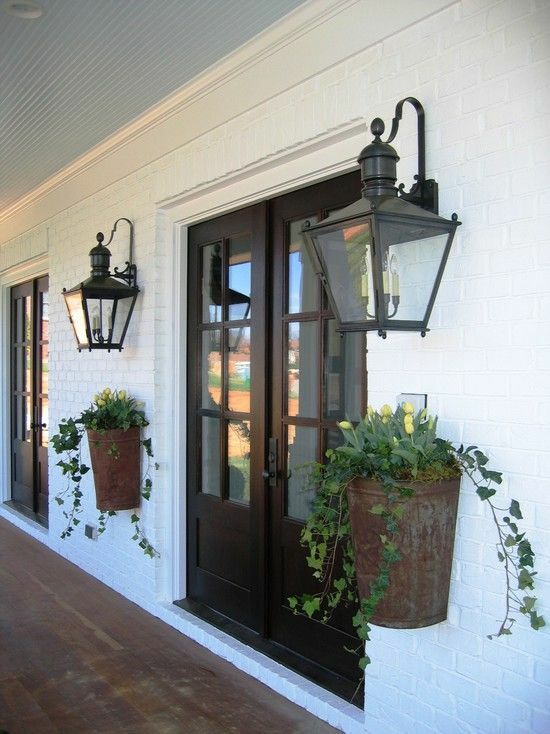 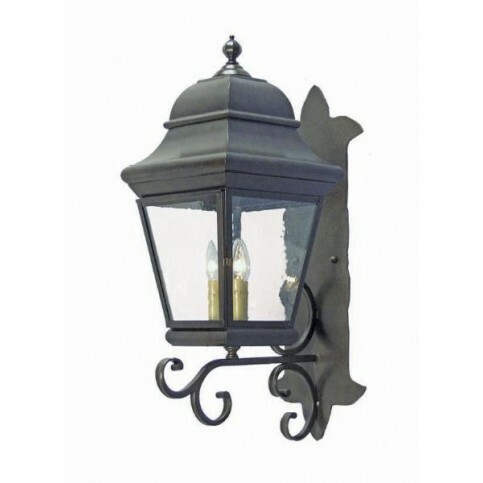 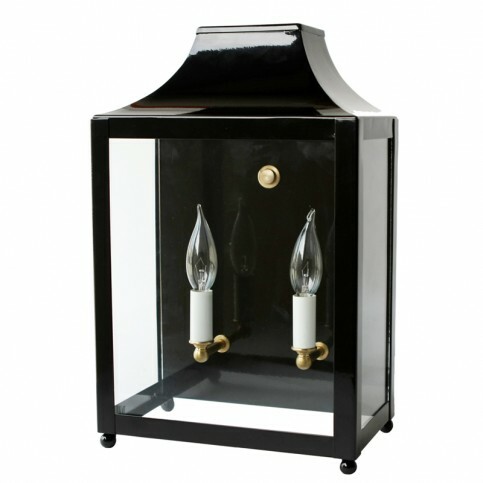 Our sister site The Well Appointed House has a fabulous, curated collection of outdoor lanterns and sconces. 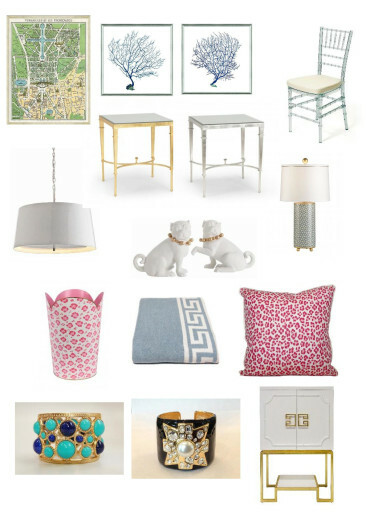 Check out our favorites below!